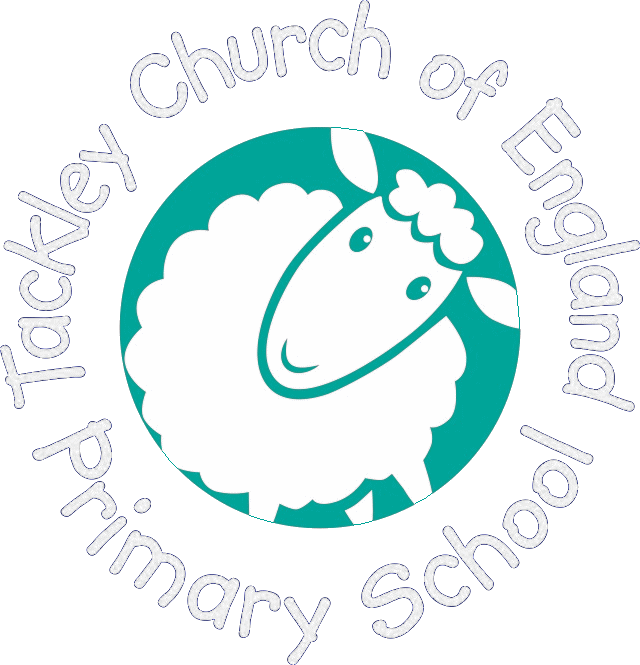 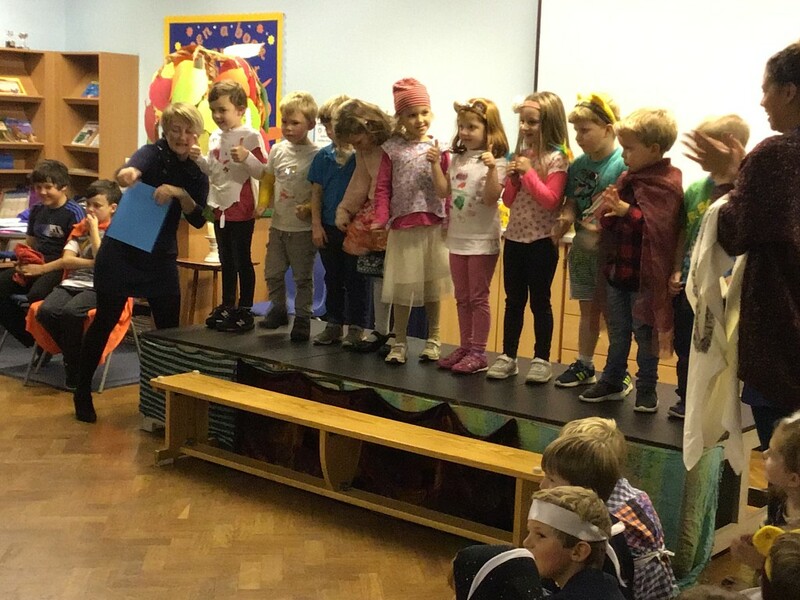 What a great day the children had on Friday. 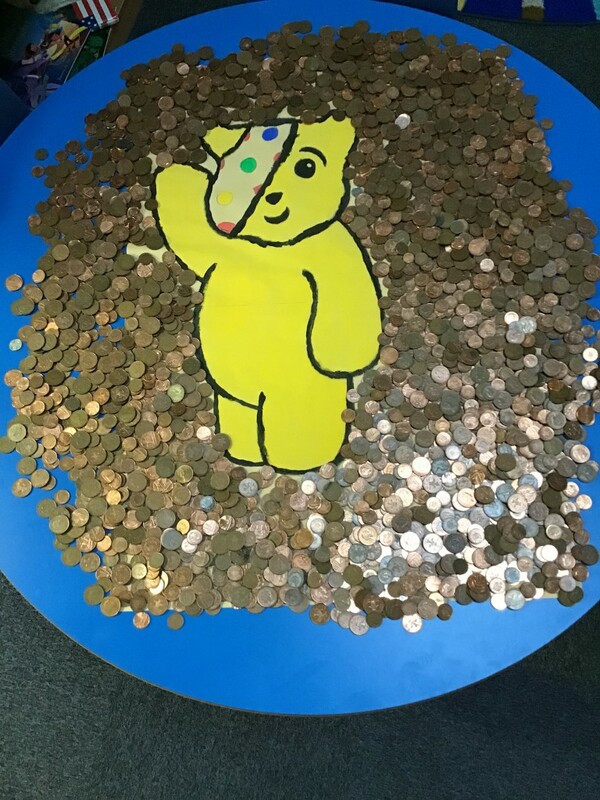 Thank you for all your donations and for buying the Pudsey goods. 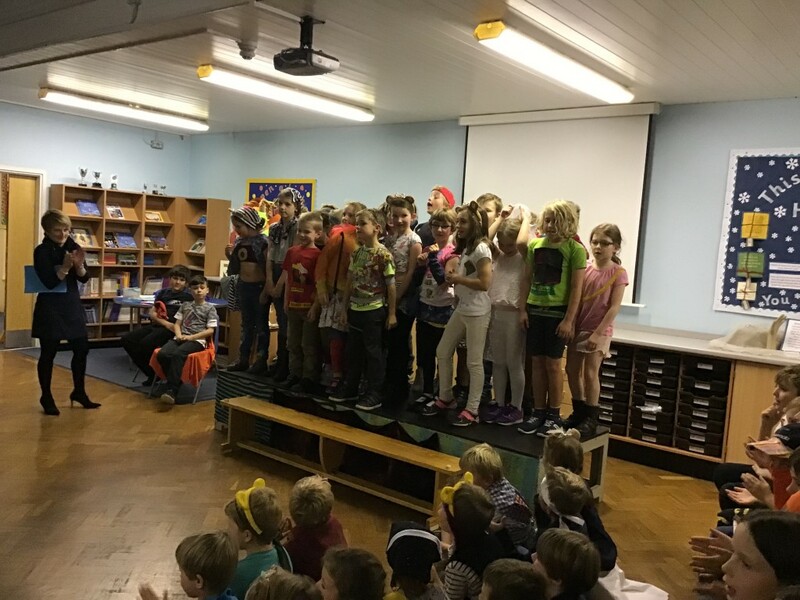 In total we raised a fantastic £249.41. 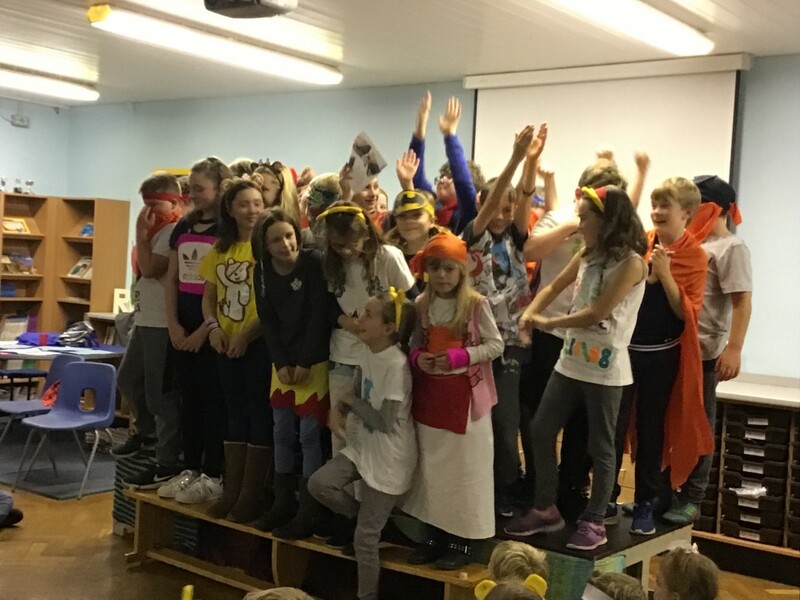 Thank you to Mrs Skinner and the School Council for organising the day. 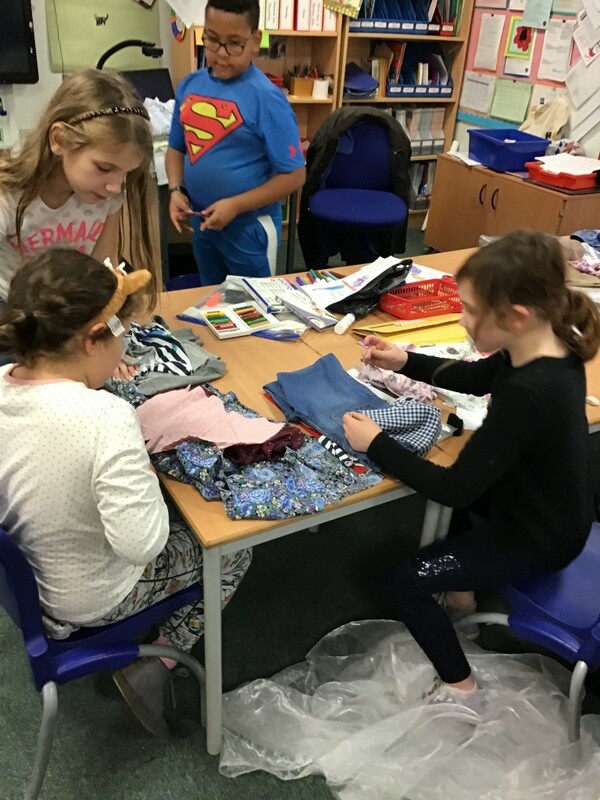 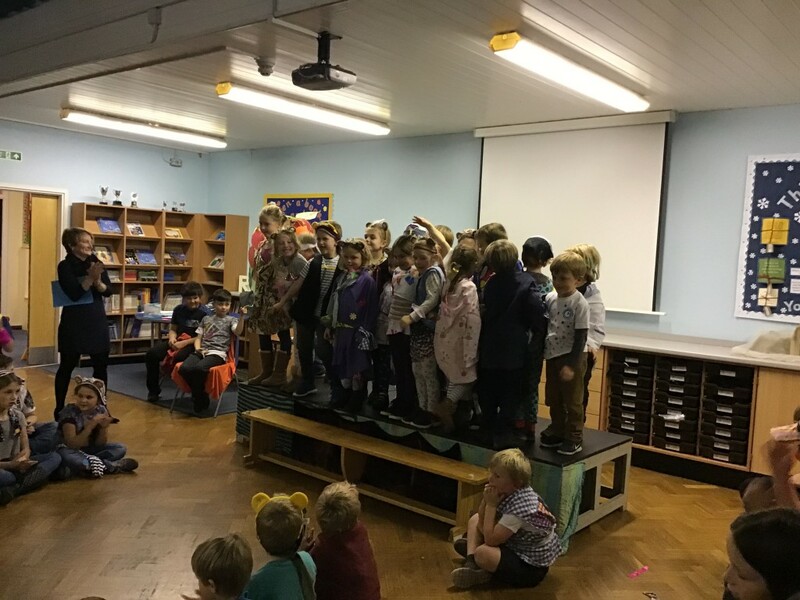 Fashion Show – great fun had by all making the clothes and presenting them in assembly.